Michael Frank is a seasoned, results-driven technology company executive with more than 35 years of experience in operating, investment, and advisory roles in early-stage and emerging growth companies. Over his career, Mr. Frank has been involved with several hundred companies in the software and communications sectors. Mr. Frank has specific expertise and interests in: augmented/virtual reality, big data, machine learning & predictive analytics, cloud computing, cybersecurity, digital media, E-Commerce (two-sided marketplaces), edge computing & storage, enterprise computing, FinTech applications, healthcare IT, internet infrastructure, internet of things, mobile/wireless technologies, robotics, and technology-enabled services. Mr. Frank focuses on projects involved with general business strategy, business/corporate development, fundraising, management mentoring and board structuring. He is currently very active with local entrepreneurial groups including MassChallenge and the MIT Venture Mentoring Service. Mr. Frank joined Advanced Technology Ventures (ATV) in 1996 serving as a General Partner to focus solely on the software, Internet, and communications market segments. Prior to ATV, Mr. Frank was Co-Founder and Vice President of Marketing for Fluent, a venture-backed multimedia systems software company purchased by Novell. 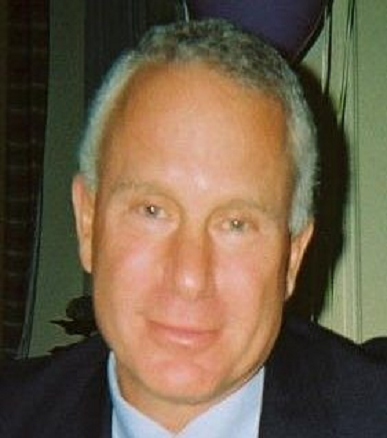 Prior to Fluent, Mr. Frank was a marketing executive at Apollo Computer, a Unix-workstation company that was acquired by Hewlett-Packard in 1989. He was also an engineering manager at Tencor Instruments, now KLA-Tencor. Mr. Frank holds a BS and an MS in Mechanical Engineering, a BA in Psychology, and an MBA, all from Stanford University.